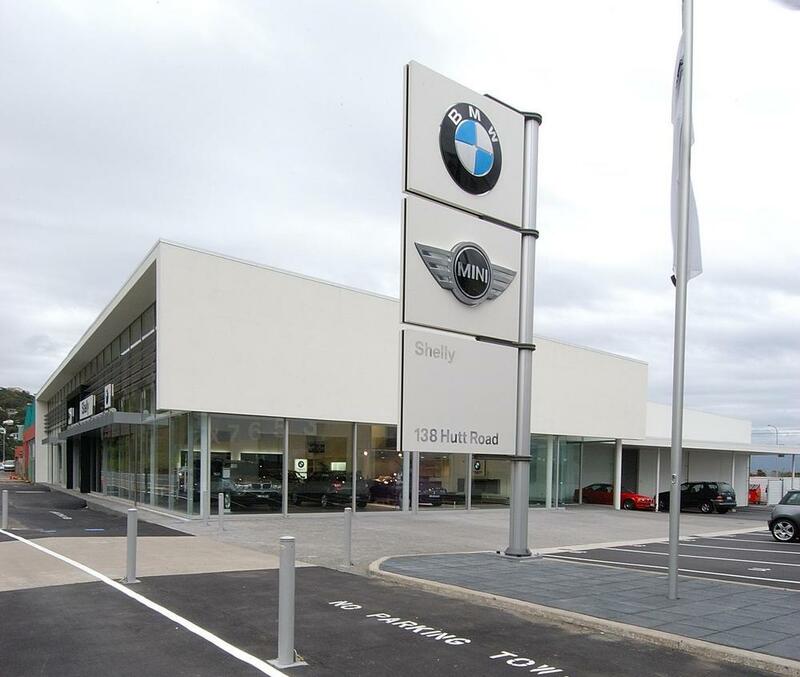 This car dealership was among the first designed in the Asia Pacific region based on BMW Group international guidelines offering customers a truly memorable and unique retail experience. 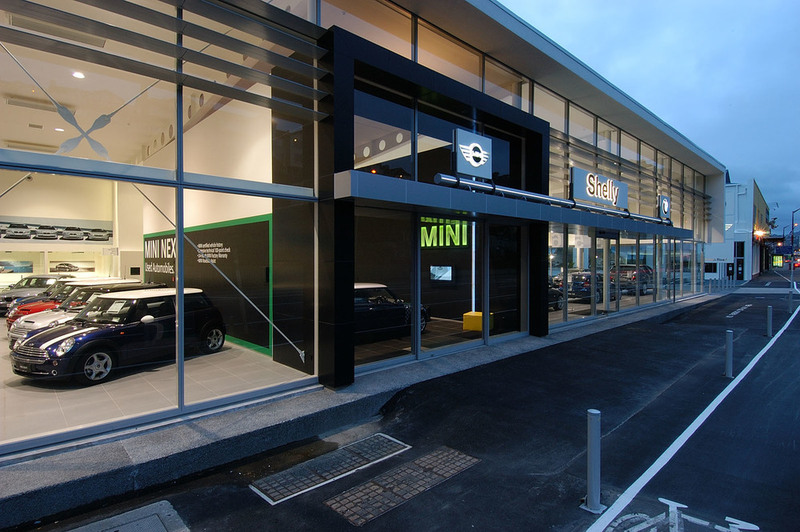 The showroom embodies BWM and Mini brand elements synomous with innovation, quality, technology and design through considered selection of materials and detailing. A modernist architectural response encapsulates the three primary dealership functions of showroom, administration and workshops. Expansive glazing creates a transparent and inviting facade. Internal environmental conditions are moderated by external louvers to control both heat gain and glare whilst still providing generous natural lighting. A structural solution providing expansive spans is aesthetically integrated to express the engineering spirit of BMW. At night, a creative lighting solution displays an inviting interior enriched with BMW quality.